With recent research indicating that a diabetes epidemic may be right around the corner, learning as much as possible about the causes of the disease is an important area of study. The findings of a new study examining where diabetes begins, may upend long-held theories about its causes: Research from Washington University School of Medicine found that the hallmark of diabetes, that is difficulty controlling blood sugar, may begin in the intestines. The American Diabetes Association explains that Type 2 diabetes is a metabolism disease where the body either does not produce enough insulin or the cells ignore the insulin. Insulin is necessary for the body to be able to use glucose (blood sugar) for energy. When food is consumed, the body breaks down all of the sugars and starches into glucose, which is the basic fuel for the cells in the body. Insulin takes the sugar from the blood into the cells. When glucose builds up in the blood instead of going into cells, it can lead to diabetes complications. For many years scientists and researchers have theorized that diabetes begins in the pancreas or liver, since the pancreas is responsible for insulin production and the liver is where sugar is stored. However, new research showed that a defect in fatty acid synthase (FAS), an enzyme that is critical to the production of lipids and is regulated by insulin, can lead to chronic inflammation and ultimately, diabetes. With the defect in FAS, the protective lining of mucus in the intestines of mice was lost. Normally functioning mucus acts as a barrier, keeping microbes from direct exposure to cells. Without it, bad bacteria enter cells in the colon and the small intestine, creating inflammation, and that, in turn, contributes to insulin resistance and diabetes. It is not all that surprising that the gut is so central to the development of diabetes, because many people with the condition develop gastrointestinal issues, with stomach pain and diarrhea being some of the more common issues reported by diabetics. 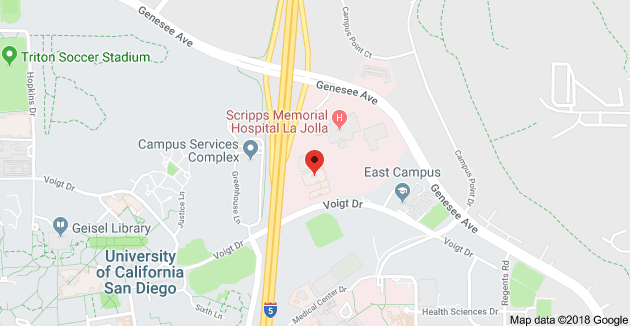 While more research must be done, this finding indicates that FAS and a key component of the intestinal mucus may be potential targets for diabetes therapy. Weight loss surgery has been found to reduce or even resolve diabetes in most patients. Two recent studies showed significantly better results in treating diabetes with weight loss surgery, versus medical or lifestyle modifications. 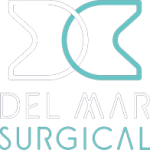 You can learn more about the bariatric program at Olde Del Mar Surgical, including our Lap Band special, on our website.